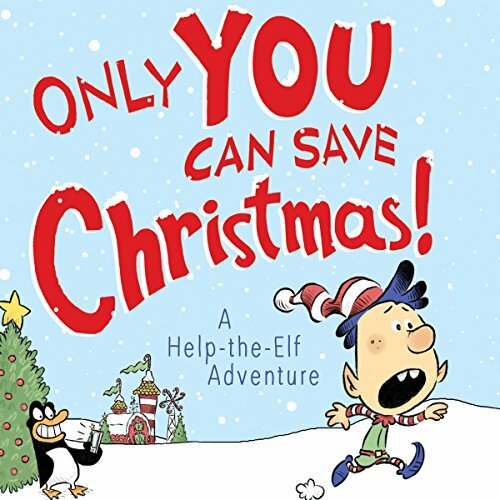 Everything at the North Pole is going according to plan - that is, until Santa's head elf, Wink Silverbells, discovers a list that's labeled for Santa's one true love. Wink assumes it's a list of gifts that Santa wants to get Mrs. Claus, and Wink wants to make sure Mrs. Claus gets them, but time is running out. Can you help? You'll have to honk, whistle, wiggle, and shake to save Christmas for Mrs. Claus!